Patricia Bowersox, LMSW – Delta Family Clinic South, P.C. Patricia has worked in field of mental health for a number of years. She has an M.S.W., M.A. in psychological counseling and is a CTP through the Nation Association of Trauma and Loss in children and youth. 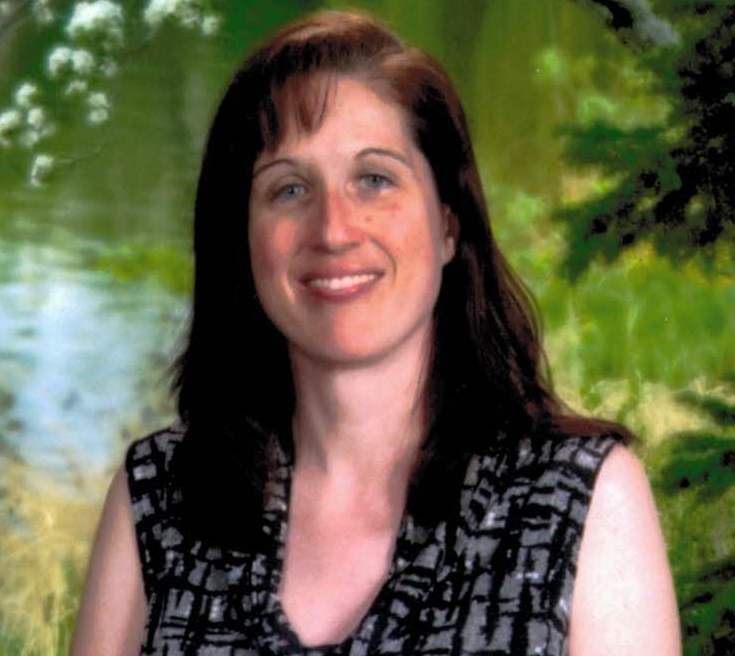 Patricia enjoys working with children, adolescents, families and adults. She has experience in helping individuals learn to cope with anxiety, ADHD, behavior issues, depression, crisis intervention, trauma and loss, as well as parenting relationship concerns. She integrates CBT, Christian counseling, play, trauma focused, person-centered, and family therapies to address client needs. She enjoys behavioral and educational assessment as well! ← Previous Previous post: Terry Whyte, Jr., FNP-C., Ph.D.